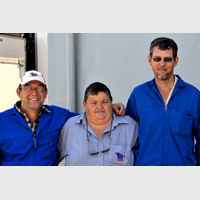 Abattoir & Wholesale - Buy with confidence! Guaranteed traceability from farm to plate! 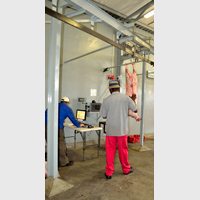 Meatmasters’ Abattoir was opened in 1998 and is registered as a high throughput/80 units per day Abattoir. 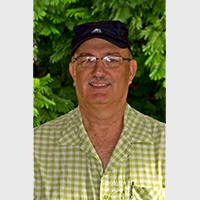 The Abattoir is situated 13km from Vryheid on the R69 towards Louwsburg in Northern KwaZulu-Natal. We are registered with the Department of Veterinary Public Health, Registration Number: 5/54, and are subject to continuous inspections and quality assessments from the above Department. We use the independent services of IMQAS; their services are coordinated by SAMIC, to provide the meat inspection and classification. You can visit their website to learn more about their meat classification and grading standards, and their codes of good practice. IMQAS assists us in the implementation of the HAS method of quality control. 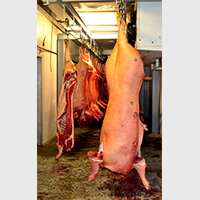 Traceability of each carcass is guaranteed with our bar coded carcass tracking system. Most of the livestock slaughtered comes from the farms of the members. We can guarantee traceability and quality from farm to plate! Meatmasters Abattoir slaughters for our own retail outlets and processing factory, as well as contract slaughtering for bigger clients. 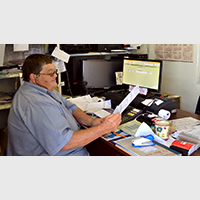 We wholesale carcasses throughout Northern KwaZulu-Natal and also deliver to Durban on a weekly basis.